Israeli Prime Minister Benjamin Netanyahu’s main rival in an April election has raised the possibility of pulling back from the occupied West Bank, in remarks published Wednesday that drew right-wing criticism. Benny Gantz, the former armed forces chief of staff, spoke positively of IsraelI pullout from the Gaza Strip in 2005, in his first interview since launching his election campaign last week. The Gaza withdrawal had been “approved by the Israeli government and implemented by the army and settlers in a painful but good way”, he told the Yediot Aharonot newspaper. Gantz did not explicitly mention the West Bank in his remarks and refrained from outlining the conditions for any pullback from the Palestinian territory. The 59-year-old launched his campaign on January 29 in a speech promising to keep the strategic Jordan Valley area of the occupied West Bank under Israeli rule, along with the Israeli-occupied Golan Heights and east Al-Quds (Jerusalem). Although he did not say so in the interview, Gantz could support a withdrawal from wildcat outposts that are not approved by the Israeli occupation authorities. Gantz’s comments drew criticism from right-wing parties. 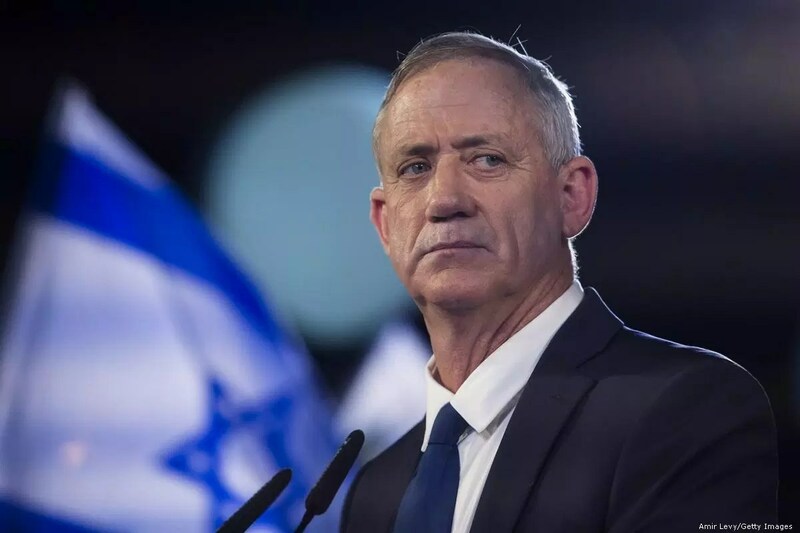 “We told you Benny Gantz would form a leftist government with the help of” MPs of the Arab-led Joint List who hold 13 seats in parliament, said a spokesman for Likud. His remarks were also attacked by Education Minister Naftali Bennett, who heads a newly founded ultra-nationalist formation that favors the partial annexation of the West Bank. “Gantz has thrown off the mask and overtaken Avi Gabbay (of the centre-left Labour party)… and wants to expel Jews from their homes through a unilateral withdrawal from Judea and Samaria (the West Bank),” Bennett said.